In the Christian church today, the ministry area that is often neglected and problematic is that of discipleship. For the most part, our churches understand evangelism and its importance in the growth of the church. For the most part, our churches understand worship and offer a variety of styles and formats. However, churches are struggling with how to effectively move believers along a pathway from spiritual infancy to maturity. Churches are beginning to ask questions such as “What is a disciple?” “What is the best way to grow a believer?” “Is there a program that will help me?” For the longest time, the church’s answer to “how will growth take place in a believer’s life?” has been “it just will”. 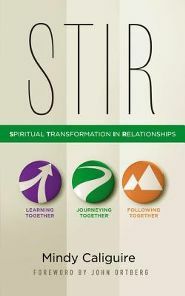 In her new book, “STIR: Spiritual Transformation in Relationships”, Mindy Caliguire who is the executive director of Engage International of the Willow Creek Association, has written a book that she believes will help chart an effective course that will move believers toward maturity. 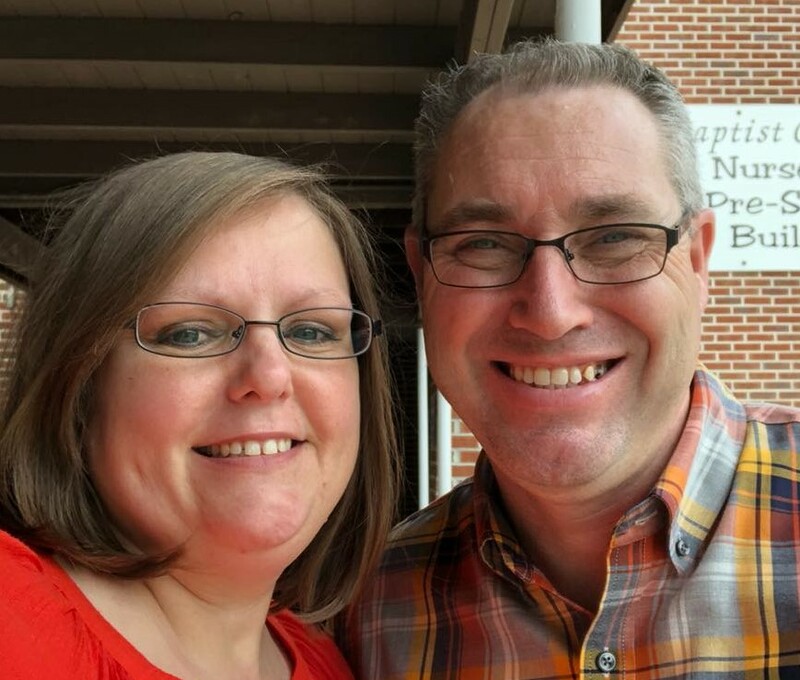 Caliguire writes “relational isolation just doesn’t fit with the way the church as a God-infused, God-centered community was designed to exist.” She argues that each believer, depending where they are in their growth process, will need certain types of relationships, guidance, and areas of study. In her opinion, one size does not fit all. Caliguire asserts that there are three stages in spiritual transformation. The stages are Learning Together, Journeying Together, and Following Together. These three stages and their individual elements and nuances make up the lion’s share of the book. In each of the three sections, Caliguire shares two critical relational elements: direction (levels of structure) and discernment (individual decision making based on guidance from God and others). Stage one is Learning Together. The given objective here is that of settling on core beliefs and biblical literacy. Certain “signs of life” should be present in stage one. Caliguire believes that God-awareness, personal encouragement, openness to God’s wisdom, and new behavior will be present as believers begin to live their faith. Stage Two is Journeying Together. The given objective here is for the believer to develop a familiarity with one’s own story, allow brokenness, and develop a deeper dependence upon God. The signs of life here include a steady faith, freedom from the past, a growing dependence upon God, obedience, and growth in humility. Stage Three is Following Together. The given objective here is for the believer to discern God’s will based on solid biblical foundation and a dependence upon God. Again, the signs of life in this stage include openness to seek help, a desire to engage the world in service, name strengths and weaknesses, and enjoying a sense of fulfillment in service and sacrifice. In each stage, Caliguire discusses the types of relationships and the preferred type of leader that will provide the greatest possibility of success. As the believer moves from stage one to three, the level of direct supervision decreases and the lever of individual discernment increases. STIR is a needed book in an area of church ministry that really needs the help. Caliguire writes with passion and conviction. Her offering of a fluid process is much better than a simple list of “dos and don’ts” This book makes a great deal of sense. I will be applying portions of Caliguire’s processes. I recommend this book to church leaders who are searching for help in growing believers in their faith.